Photography Marketing Campaign: Local or National?. As if there isn’t already enough SEO detail to pay close attention to when building your photography business, this is another key factor that you don’t want to leave behind. It’s important to have your content linked to appropriately in order to pull in the right crowd and command attention on the results page. You want to capitalize on all aspects of the photography business so that you can better identify with your potential clients. Social Media Integration for Photographers. Tracking your Photography Company’s Growth. WHY CHOOSE OUR SEO SERVICES FOR PHOTOGRAPHERS? Our top search results are 100% organic and natural. We use ethical measures to help you secure good ranking and increase your trust factor for crawlers from different search engines. Our packages consist of a vast range of services that we provide to our valued customers. It is hard to come by the same package on the market at similar cost-effective prices like ours. Content plays a vital part in SEO practice. 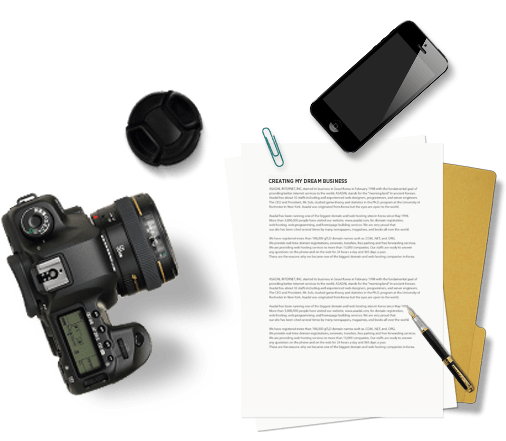 You will also find the importance of content mentioned in any of top SEO cookbooks for photographers. Therefore, we create engaging content for you that not only helps you make a connection with your audience but also helps in reaping better search results. We provide content like videos, infographics, presentations, blogs, articles etc. to help you achieve better ranking in terms of vertical search. 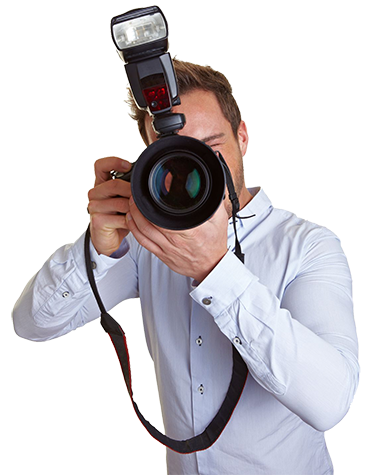 If you own your own photography studio, or work as a freelancer or sole trader, then you will know just how difficult it can be get your company to stand out from the rest of your competition – especially if there are a lot of similar service providers your local area. Linus Solutions presents affordable solutions for photographers seeking to boost awareness of their service son the web. We have developed many tailor-made SEO packages for photographers working in many different industries and in dozens of locations across the India and Globally.